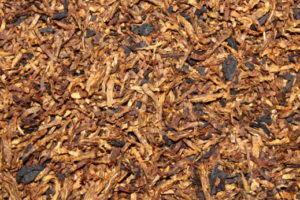 The warm, sweet, delightful aroma of Saratoga brings smokers back to it again and again. 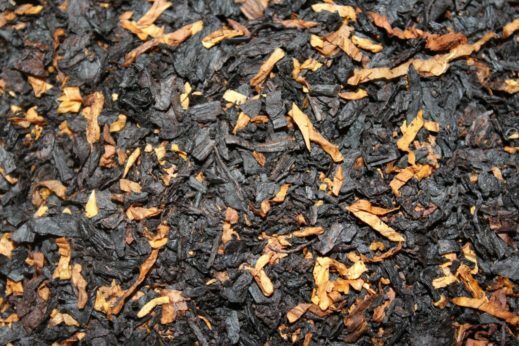 Kind to the mouth, this mild Virginia Cavendish blend is a true favorite. 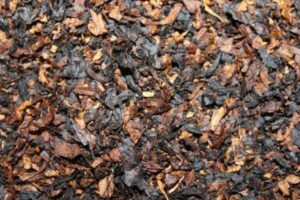 Another of my favorites, Very aromatic, mild, and tasty. The cherry flavor is very distinct. 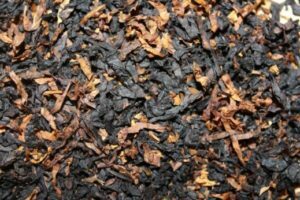 Saratoga, along with Treasure Island, will always be in my tobacco supply.